On April 1 and 2, members of the GLRRIN Lake Michigan network are gathering for a bi-annual research meeting to discuss pressing issues facing Lake Michigan food webs, such as aquatic invasive species and climate change.  Attendees have various backgrounds, but include university partners (e.g., Purdue University, Notre Dame) and federal and state agencies (e.g. NOAA, Michigan Department of Environmental Quality, International Joint Commission). The meeting is convened by representatives from Illinois-Indiana Sea Grant, Michigan Sea Grant, Wisconsin Sea Grant the NOAA Great Lakes Environmental Research Laboratory, the U.S. EPA Great Lakes National Program Office, and the USGS Great Lakes Science Center. Presentations and information from IISG researchers will include work on nutrient levels, fisheries, aquatic invasive species, contaminants (existing and emerging), climate change, and additional areas. Both days will be available online as a webinar, but space is limited. You can register for day 1 here and day 2 here. For more information about ongoing Great Lakes research projects, recent findings, and previous meetings, contact IISG’s Carolyn Foley and Tomas Höök.